Call 800-768-1212 or visit one of our South Carolina locations to purchase! 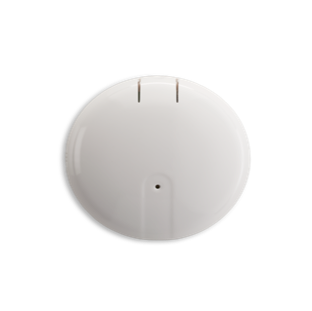 The Ecolink(UEI) Wireless Audio Detector (FireFighter™) sensor is designed to listen to the alarm sounder of any smoke detector. Once confirmed as an alarm, it will transmit a signal to the alarm control panel which if connected to a central monitoring station, which will dispatch the fire department. This audio detector is intended only for use with smoke detectors but it does not detect the presence of smoke, heat, or fire directly.